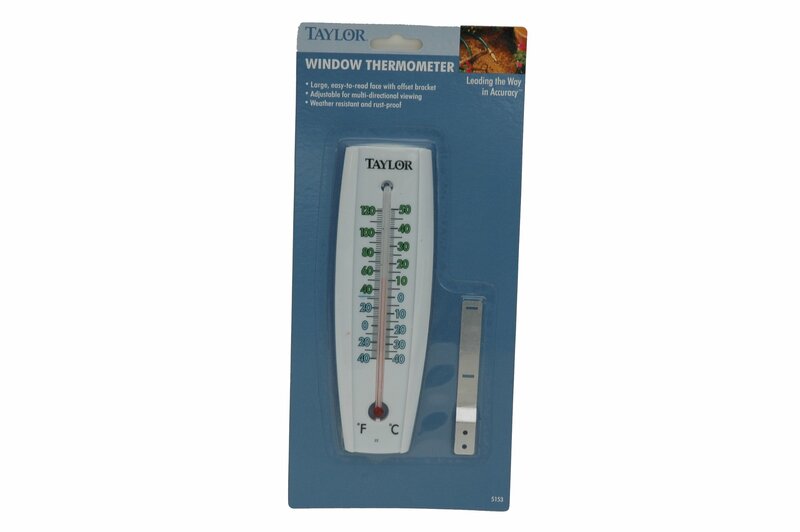 This brooder thermometer is designed with a white plastic frame with a multi-positioning bracket. Non-fading red spirit. Two scales, 40-55-degree red scale in 1-degree increments. 40-130-Degrees f blue scale in 2-degrees f increments. 2 1/3-Inch by 7 5/8-inch, weighs 4-ounce.